Kierstyn “Kiki” Kuehnle, a seventh-grade student at Ocean City Intermediate School. 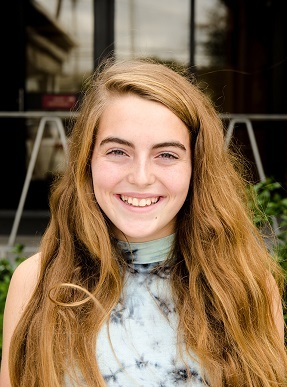 Kierstyn “Kiki” Kuehnle, a seventh-grade student at Ocean City Intermediate School, has been recognized as the state’s Top Middle Level Youth Volunteer in the 2017 Prudential Spirit of Community Awards program. Cited as a role model for her peers and community members, Kuehnle will receive a $1,000 award, a silver medallion and an all-expense-paid trip for national recognition events in Washington, D.C., May 6-9, 2017. Born deaf in her left ear and experiencing loss in her right, Kuehnle has worked to make a difference in the hearing impaired and deaf community, forming a walking team for the annual “Walk4Hearing” event in its Philadelphia location for the past two years. 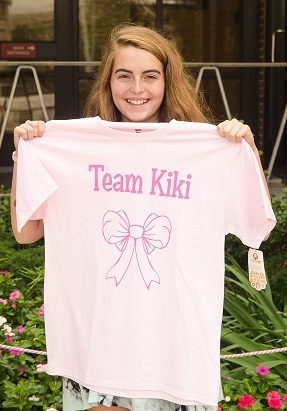 In October 2016, “Team Kiki” raised more than $20,000, with 60% of the proceeds earmarked for the Hearing Loss Association of America and 40% going to assist her school in supplying the technology needed to help students with hearing loss. The previous year, “Team Kiki” raised more than $18,500, with 60% of the proceeds going toward the Hearing Loss Association of America and 40% to Children’s Hospital of Philadelphia. Kuehnle is also one of 102 individuals being considered for the prestigious President’s Volunteer Service Award, which is presented to Americans of all ages who have volunteered significant amounts of time to serve their communities and country. On behalf of the President’s Council on Service and Civic Participation, the Prudential Spirit of Community honorees who have met the requirements will be eligible. During the Washington, D.C. events, 10 national awards—five for high school and five for middle-level students—will receive additional $5,000 awards, gold medallions and crystal trophies for their nominating schools or organizations, as well as $5,000 to the charities of their choice. Kuehnle learned about the “Walk4Hearing” from her audiologist and participated because many people who have hearing loss do not like to talk about their problems. As a spokesperson for a media kickoff in Philadelphia for the “Walk4Hearing,” she has been on the radio, and she uses social media as a way for her peers to join in her efforts. She spoke to her seventh grade class about her platform numerous times during lunch and holds bake sales to raise money for the cause. 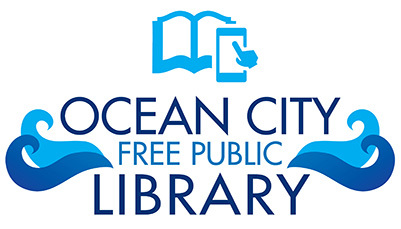 A resident of Ocean City for the past few years, Kuehnle is a member of the Ocean City Intermediate School’s Theater Club.